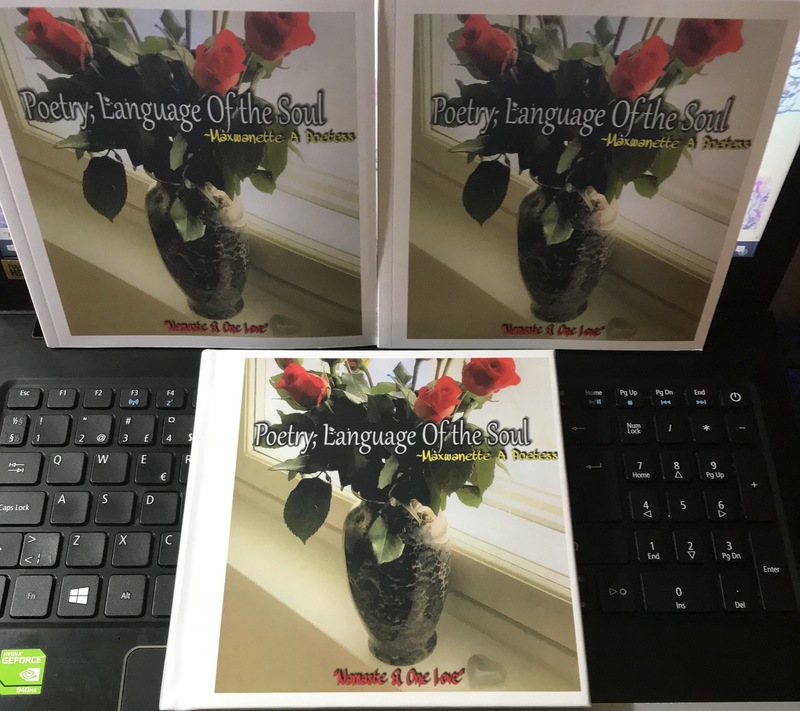 Yes, “Poetry, Language Of the Soul”, aka P.L.O.T.S., has a Group on Facebook! We aren’t large, but we’re loved. We share poetry, positive vibes, love, humor, and life’s experiences. We’re pretty friendly people, lol. We share love & respect. I LOVE MY GROUP MEMBERS, for it is because of them, that my group came to be. Fell free to stop in, join or simply view the vibes. We encourage people to join in. It’s like having an oasis in the journey of life.